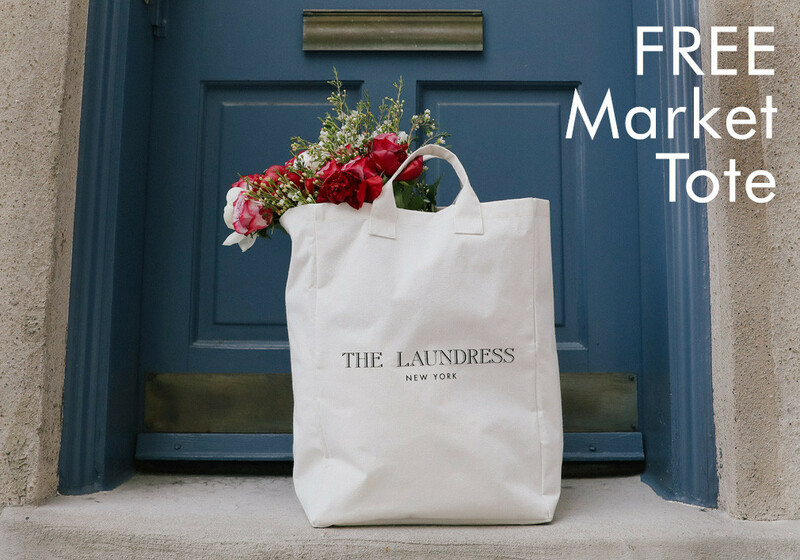 Celebrate Earth Day with a FREE eco-friendly canvas tote bag with any full-size purchase- now through 4/22. 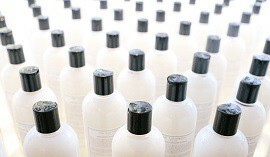 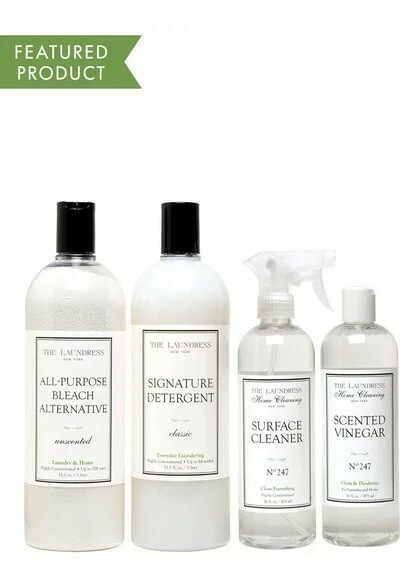 Stop by the SoHo store and trade in a bottle of your current detergent for a FREE full-size bottle of Signature Detergent. 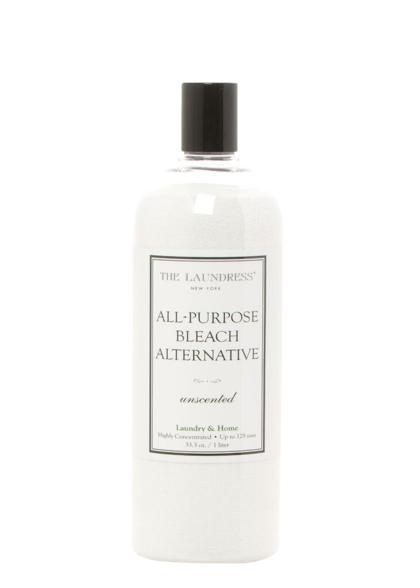 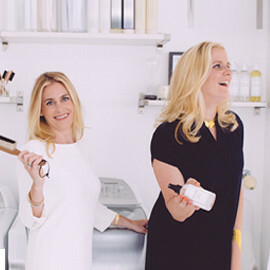 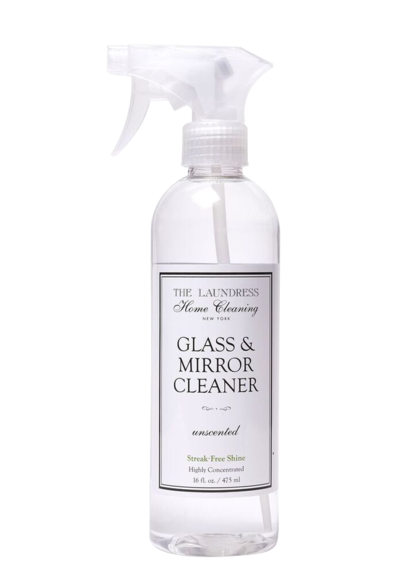 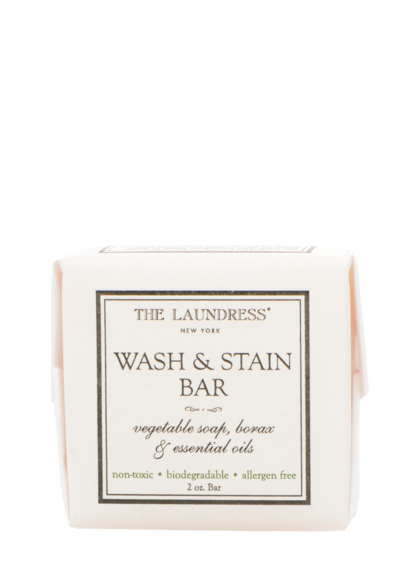 Plus, shop The Laundress at 20% off and get a free Laundress Tote Bag with purchase during the event.